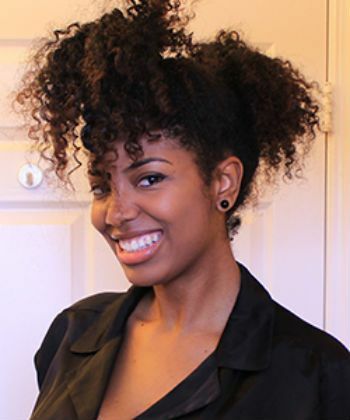 If you read articles on NaturallyCurly, other blogs or in forums, you will grow familiar with the techniques and styles that are widely accepted in the curly community. You may find your Holy Grail products, go-to styles, and can't-live-without techniques this way. But it is also important to acknowledge that these techniques don't work for everyone. If these common techniques did nothing for your curls, don't despair! 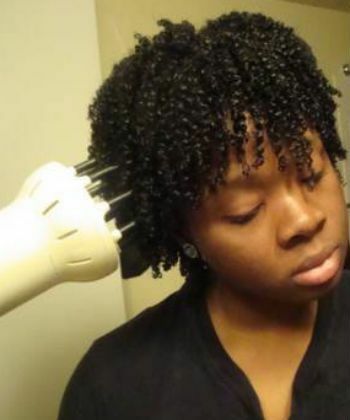 It's not your fault, you're not doing anything wrong, it just doesn't work for your individual curls. 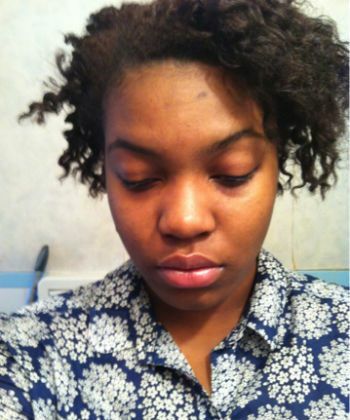 Here are some common natural hair rules and techniques that in my experience don't work for me. I don’t know one natural that loves being soaking wet while she waits for her hair to dry. Damp clothes and possibly sticky skin from the wet products in our hair doesn’t make for a very enjoyable experience. In comes diffusing. Diffusing is the method used by some women (and men) to speed up the drying process of their hair and since I’m very impatient, I’d love to diffuse—but it just doesn’t work for me. It usually leaves my hair looking a little dry—even if I diffuse 50 percent of the way, and it’s still damp. 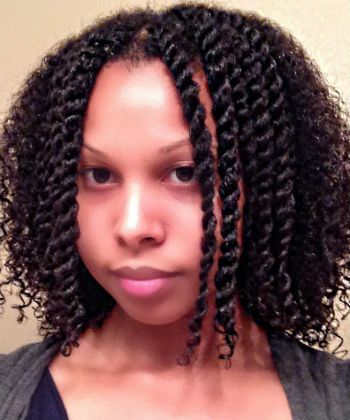 It's the tried-and-true method for many naturals to preserve their curls overnight. While this method works well for most, it leaves my hair frizzy (partly because of my length--it worked a lot better for me when my hair was shorter). Instead, I opt for a high looped bun that’s a little further back on my head than the pineapple—that way the front section of my hair doesn’t get messed up. This technique does nothing for my hair because the water just sits on top of it. Instead, I modify this method, using the greenhouse method, which I spoke about in a previous article. It doesn’t do the trick for me, it’s just too light, and doesn’t seem to seal any moisture in whatsoever. 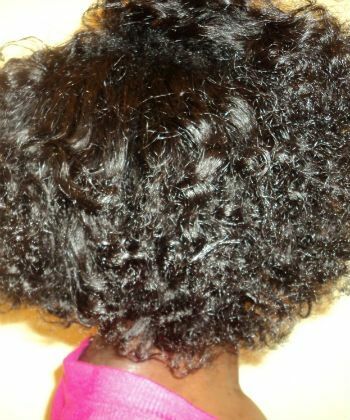 Everyone’s hair is different, but I’ve seen many different techniques of wash and go’s—some damp and some soaking wet—the former, doesn’t work for me. I get my best wash and go’s on deeply conditioned and soaking wet hair. 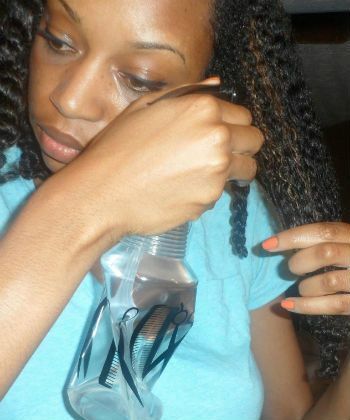 To save on the drying time, I have to use too much product to define and end up with flaky hair...a natural hair no-no! They seem simple enough. But somehow my end result is never good. It always seems like my hair is miss shaped and the ends look scraggly when I do this style. Not to mention the drying time is extremely long for me. 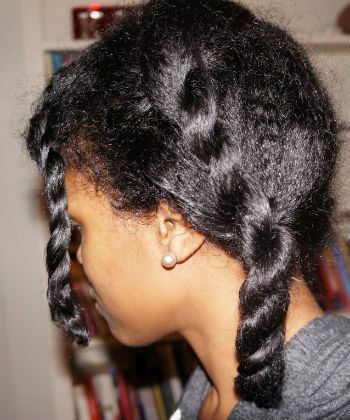 I can get my flat twists to come out looking okay when done very small but, the sheer amount of hair that I have in the back of my head makes it nearly impossible for me to flat twist in medium sized twists, which would be ideal for quick styling. I’m sure with some moderation, I can make some of these styles and techniques work a little better but for the others, it’s a lost cause. I’ll just stick to what works for me! Which common techniques don't work for you? Let me know in the comments so other readers can see they're not alone!